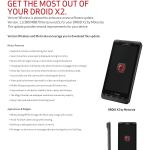 The Motorola Droid X2 is the successor to the original and hugely popular Motorola Droid X for Verizon Wireless. 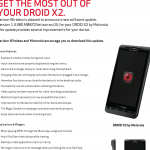 The original DROID kicked off the madness, the Droid X offered awesomeness with a larger and touch-screen only display, and now the Droid X2 continues the trend. 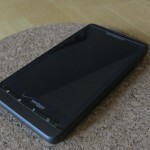 Although it only offers marginal upgrades from the first DROID X, they're welcome additions to a phone that already has huge popularity. 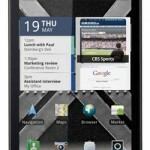 The Droid X2 has a huge and beautiful 4.3-inch screen with a wonderful 960 by 540 qHD display. 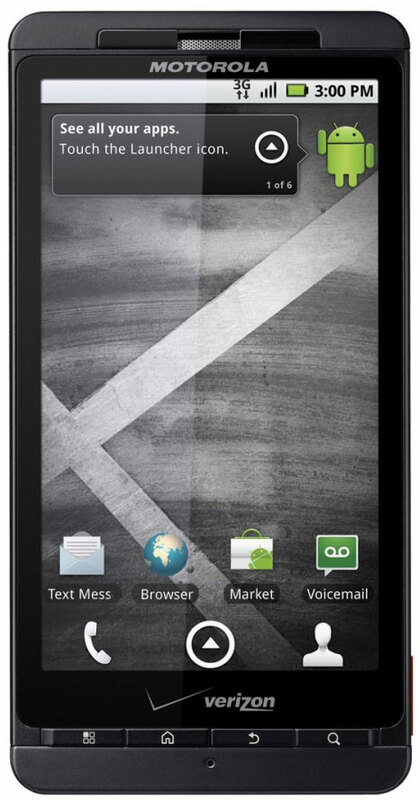 It's powered by a 1GHz dual core processor from NVIDIA and with 1GB of RAM, the Droid X2 is pretty darn powerful. 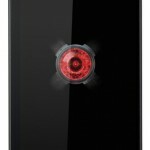 It's got an 8MP camera with dual LED flash, records video in 720p HD, and an HDMI connection adds to the multimedia experience. 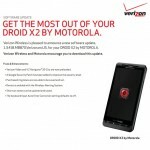 Unfortunately, the Droid X2 does not support Verizon's 4G LTE network and if you're wondering, there also isn't a secondary front facing camera. 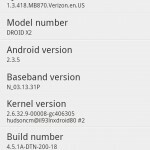 That being said, the upgrades to the phone's power and display are both noticeable and enjoyable. Expect the "X" franchise to continue. 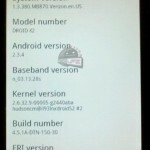 [Update: DROID 3 owners, too] Motorola DROID X2 receiving firmware OTA 1.3.418?